When exporting, go with the most knowledgeable and experienced team of professionals in international air freight forwarding & shipping. Prefer logistics provides air export services from virtually any airport in the India In a time crunch? Exporting via air will get your cargo there as quickly as possible. Feel secure in knowing that you have a dedicated and experienced team of air import specialists working for you. Aways available 24x7 when you need personal service and a commitment to the success of your business. Typically, air cargo either ships on a pallet or as loose cargo. 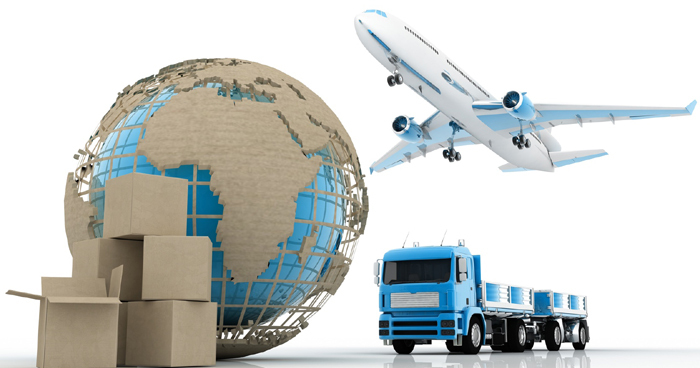 Air freight shipping costs are based on actual weight or dimensional weight, whichever is greater. Along with our partners worldwide, Prefer logistics can handle your transportation needs from the airport to the final point of delivery using our extensive network of trucking carriers and will assist you with all aspects of the import process, including customs clearance. It makes good sense to move freight by air to drastically reduce shipping time. This is particularly important for greater inventory control of Just-In-Time Manufacturing. It refers to the timely manufacturing of items created to meet demand and stocking.